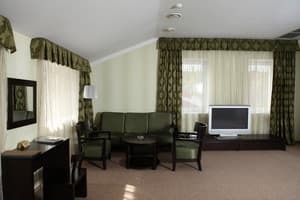 Hotel "Lavina" is located in the park zone of the Dnieper, in a closed area away from noise and city bustle, near the amusement park and ski slopes. The hotel offers 11 spacious rooms with large windows, furnished with modern furniture. The rooms are equipped with air conditioning, a minibar and a flat-screen TV. Some rooms have a sofa. 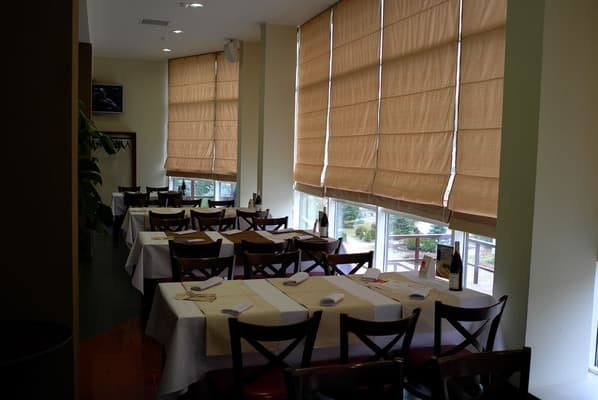 The spacious restaurant of the hotel "Lavina" serves Georgian and Japanese cuisine. 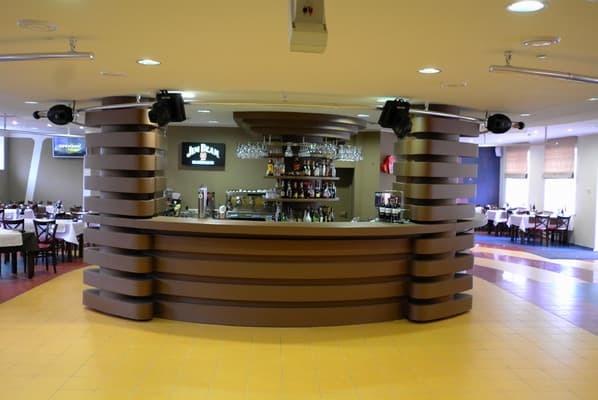 Guests can also visit the bar, where you can order refreshing drinks. 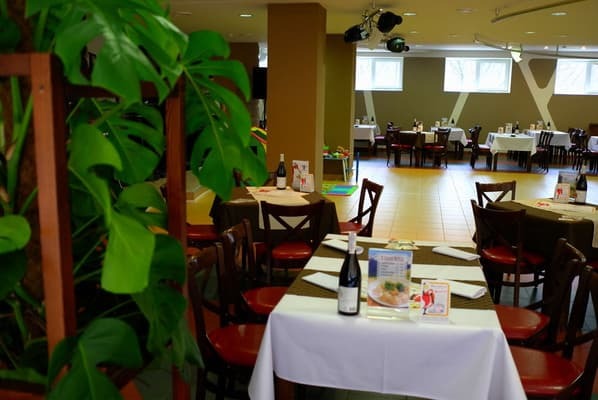 The Lavina Hotel offers free Wi-Fi, free parking, and ski equipment rental. The Dnieper International Airport is 9 km away or 15 minutes drive away. The distance to the railway station "Yuzhny" is 1,8 km, and to the central railway and bus stations - 9,5 km. 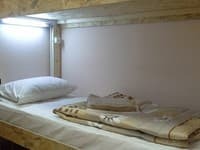 Description of the room: The room is equipped with a large double bed. Room size is 25 square meters. m.
Description of the room: Spacious suite with a large double bed and a private balcony. Room size - 30 square meters. m.
Description of the room: Spacious room with a large double bed and a sofa. The area of ​​the room is 40 square meters. m.
Children under 12 years old stay free of charge when using existing bedding. Need to be confirmed by the hotel for this service. 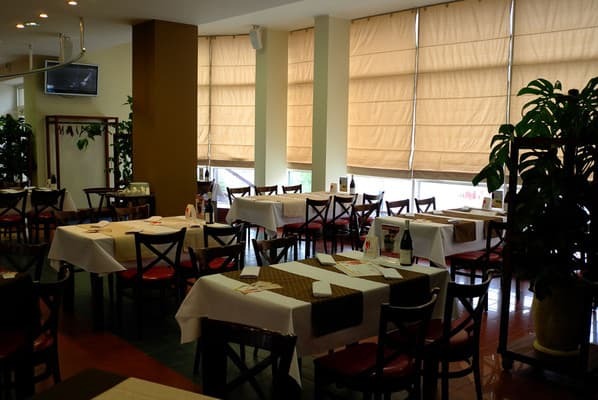 The spacious restaurant of the hotel "Lavina" serves Georgian and Japanese cuisine. The cost of breakfast is about 150 UAH. 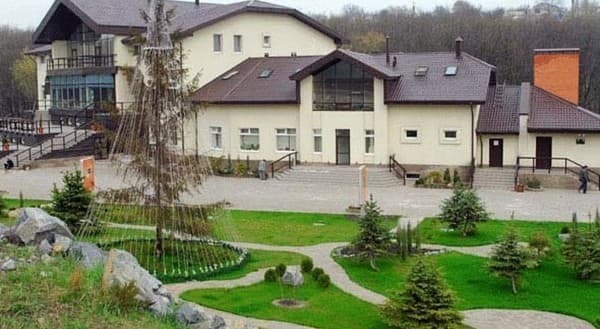 Hotel "Lavina" is located in the park zone of the city of Dnepr, near the amusement park and ski slopes. By shuttle bus number 60 message "Railway station-airport" to the stop "Children's Regional Hospital."